Kantar Added Value conducted a global five stage study showing how successful brands thrive by delivering Cultural Value. We discovered that connecting with culture holds the key to solving some of the biggest challenges marketers are facing today. Discover how to create a Growth System – how the customer is understood, communicated with, how they experience your brand. How can brands transform their physical spaces and motivate their customers to create content while in-store? To find out, we partnered with Olapic to analyze images collected from six global retail brands, uncovering four key steps to building better in-store experiences. Kantar Added Value measures a brand’s vibrancy in culture, and the extent to which it is gaining or losing ground over time. This is Cultural Traction™. But, why is culture so important? Only culture tells you whether your brand has got it or lost it. Does your brand have VIBE? What motivates travelers to create and share brand content? To find out, we recently partnered with Olapic to analyze 2k social travel images. As a result, we uncovered 4 high-level motivations for traveler content creation. Please provide your contact details to download this report. We respect your privacy and will never share them with a third party. 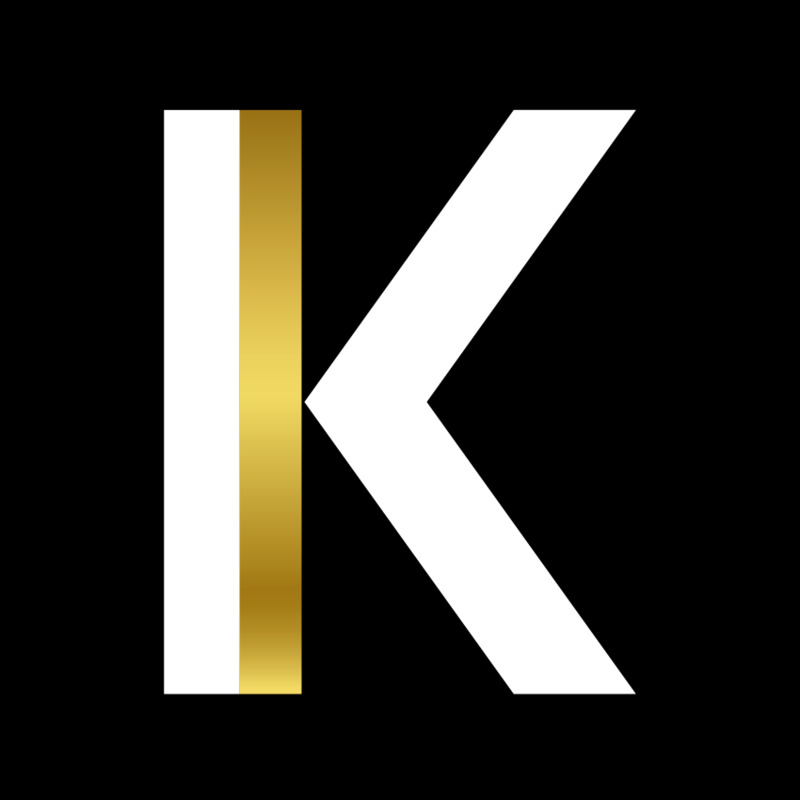 I would like to receive occasional brand, marketing and media insights from Kantar Added Value.